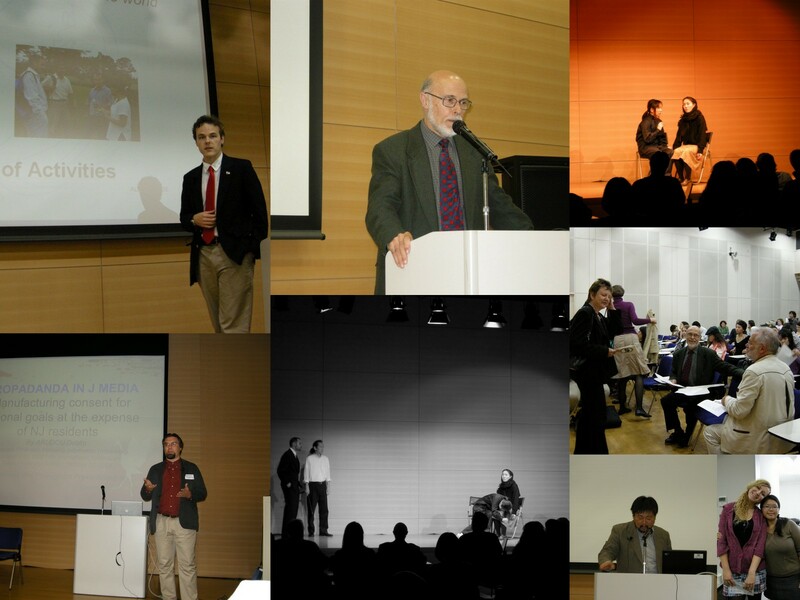 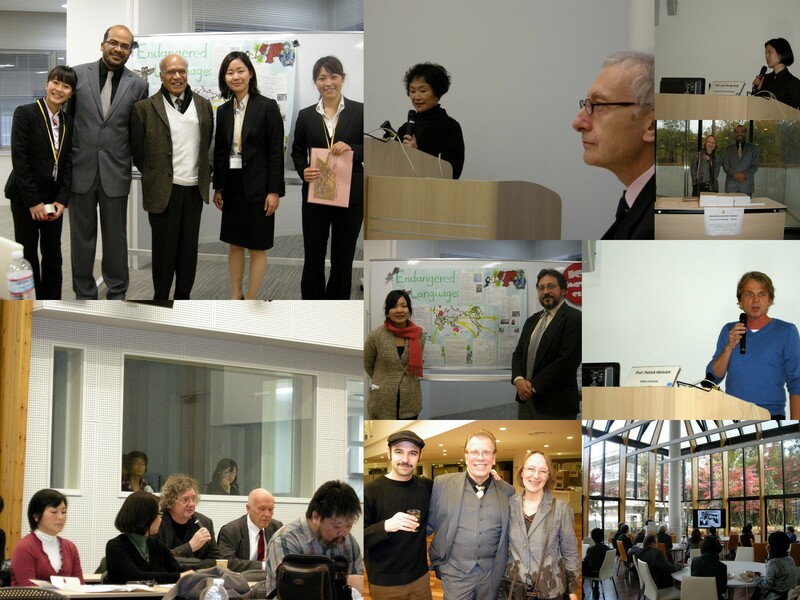 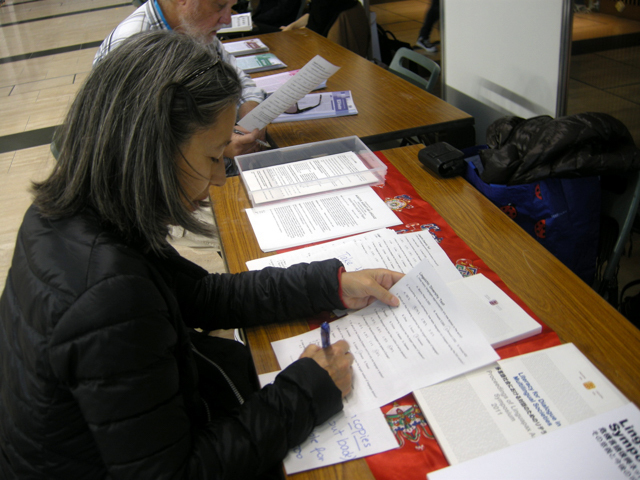 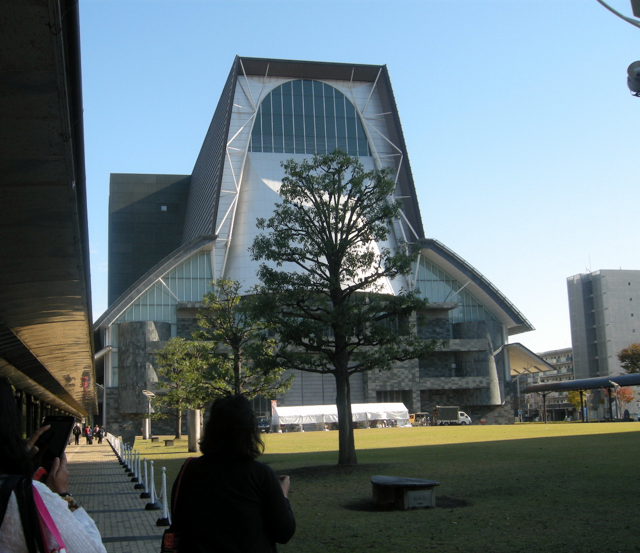 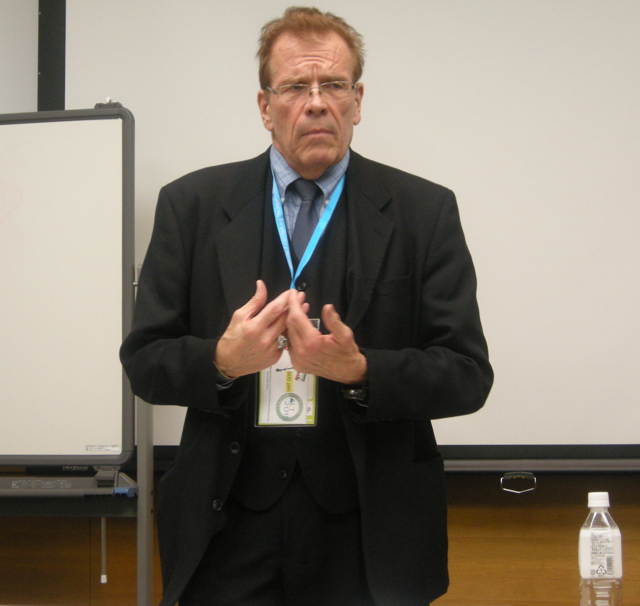 The annual meeting of the Japan Association for Language Teaching (JALT) was held in Shizuoka from November 20 to 23, inviting its 3.000 members to “Focus on the learner”. 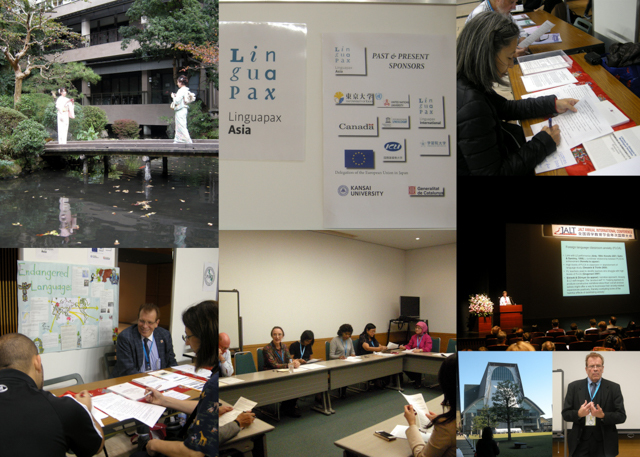 Linguapax Asia seized this opportunity to conduct successful mini-workshops on language diversity in which participants were asked to complete a quiz on linguistic diversity and discuss the answers with the Linguapax Asia representatives. 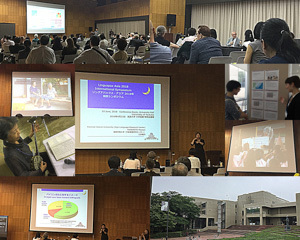 The purpose of the workshops was to raise awareness among teachers of the issues pertaining to linguistic diversity and language endangerment. 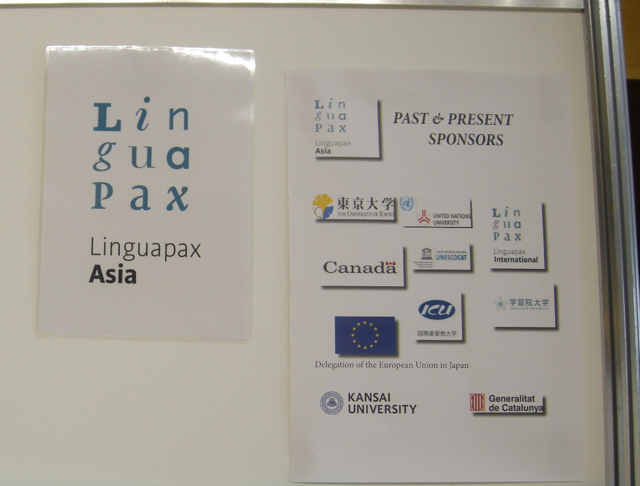 On Saturday, Linguapax Asia took part in the International Forum in which panelists representing JALT’s partners throughout Asia (South Korea, Taiwan, China, Russia, Thailand, Malaysia, Indonesia, Vietnam & Cambodia) addressed challenges and approaches to language teaching in the region, including policy considerations and typical teacher/learner attitudes. 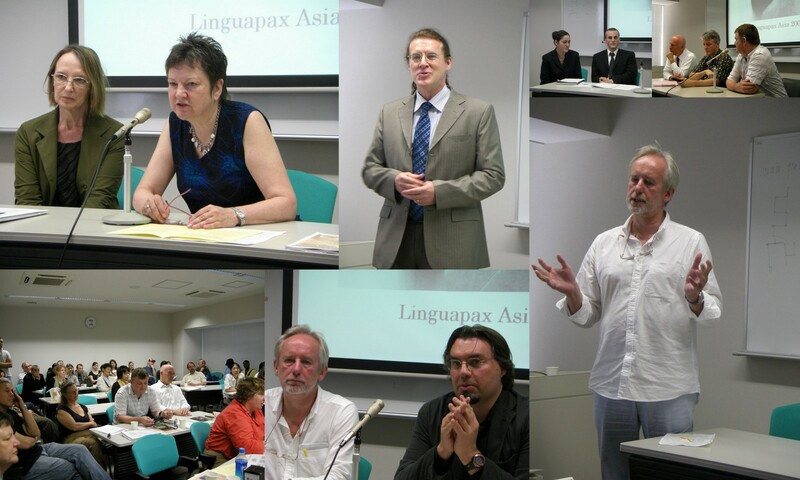 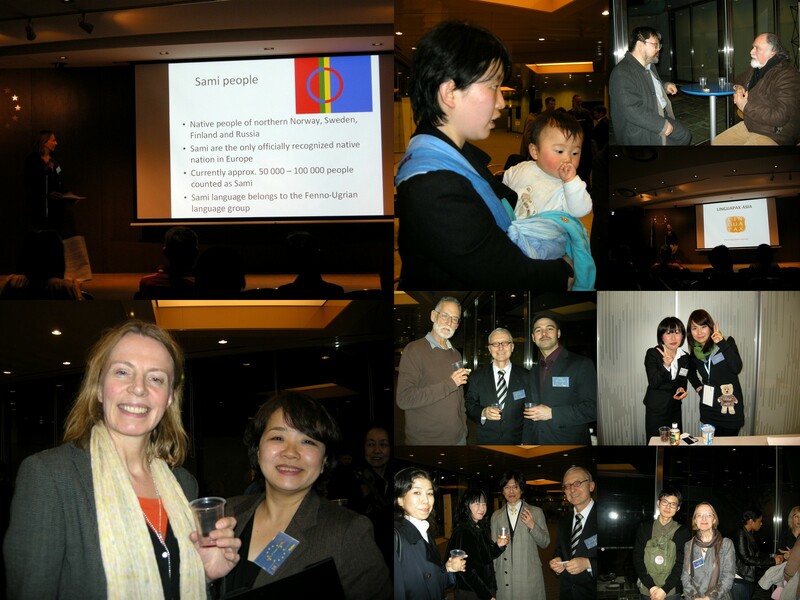 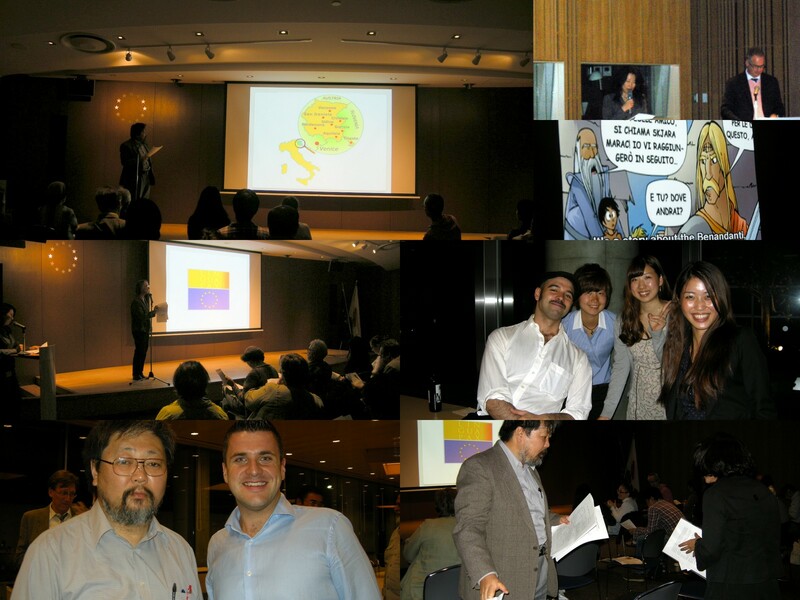 Director of Linguapax Asia, Jelisava Sethna, briefly introduced the organisation and its work to date. 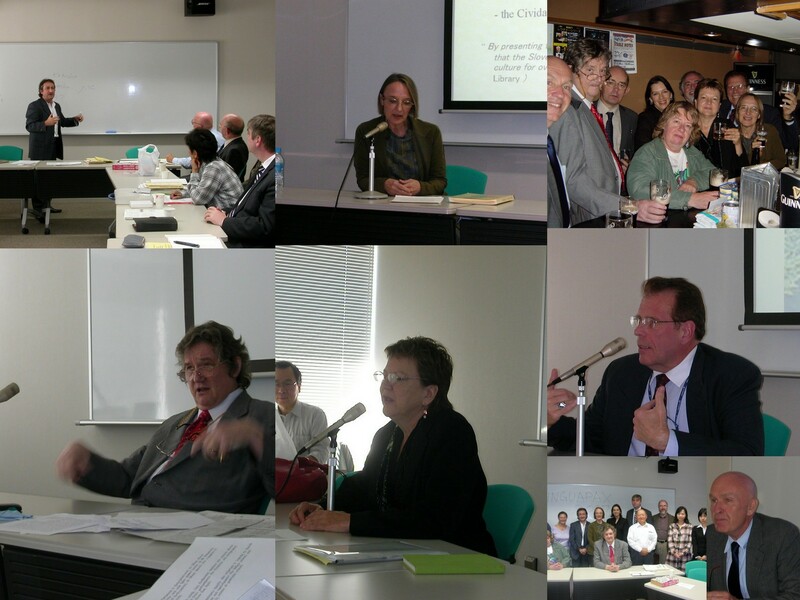 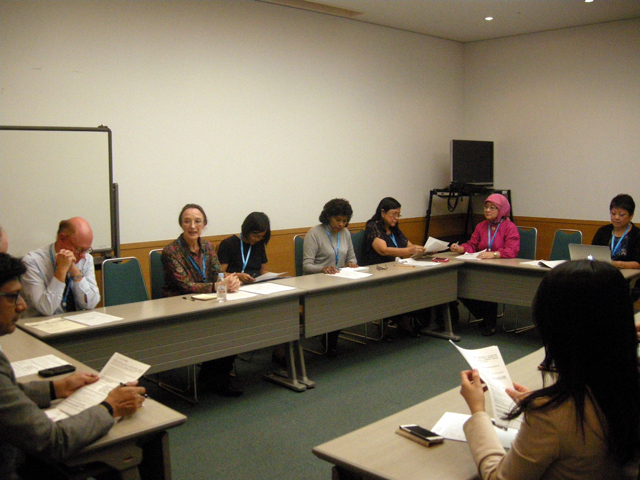 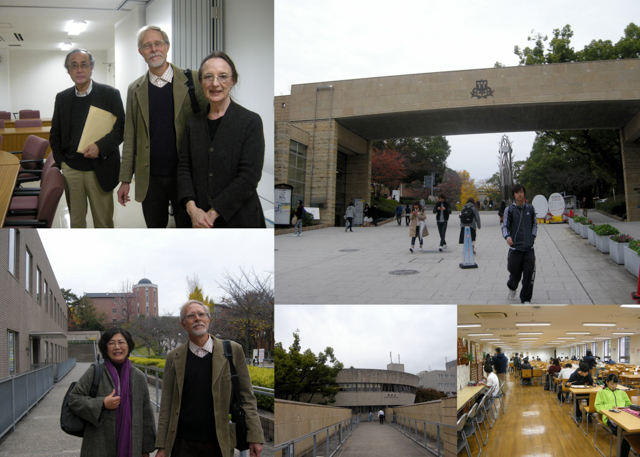 She also expressed hope for future collaboration with the panelists and invited them to take part in the Linguapax Asia 2016 symposium in Osaka that will focus on “Migration, migrants and language”. 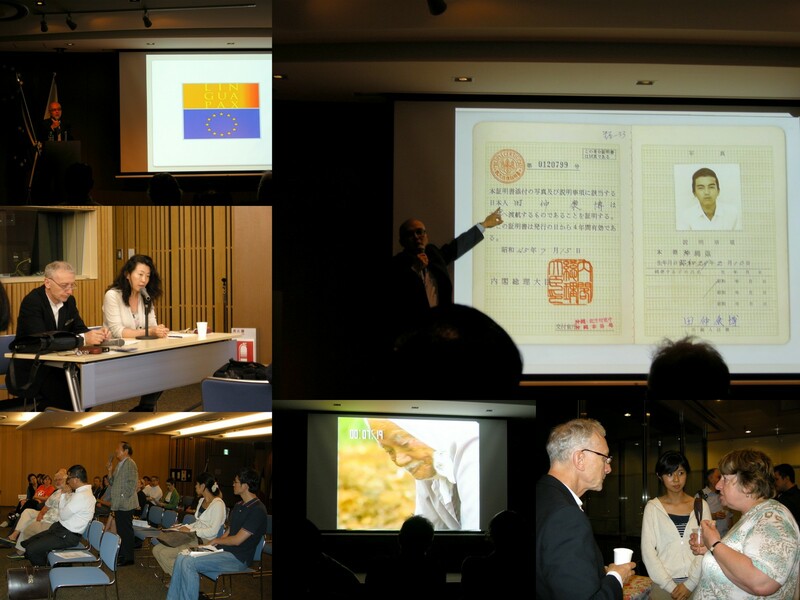 On Sunday, Linguapax Asia Cary Duval gave a presentation on the topic of culture and language preservation, followed by a lively discussion with the participants.